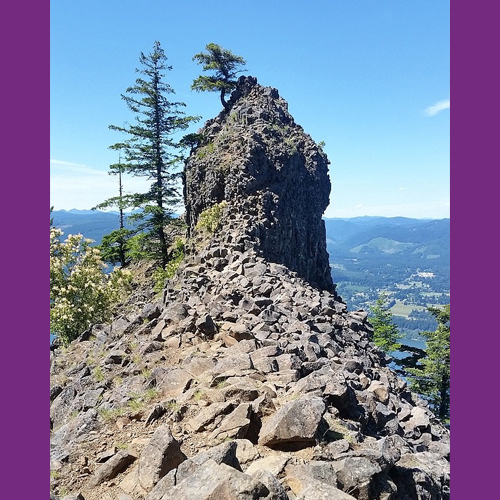 This hike is among the most challenging in The Gorge but it has one of the best views you can get of the Gorge. You can even to walk out to a basalt rock cropping to get a view of most of the Columbia River Gorge. Beautiful views and forest scenery and a difficult, this a great hike for someone looking for a challenge in The Gorge with a breathtaking reward.